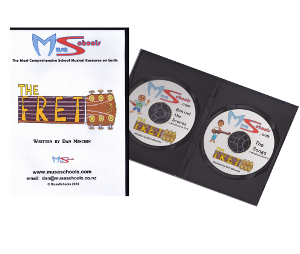 With each MusaSchool musical you will receive a COMPLETE resource pack. This resource will cut down on the many countless hours teachers and staff spend behind the scenes putting a school musical on (not counting actual rehearsals!). We will send you a Dropbox link so you can access and download everything online instantaneously!! Resources come either in PC or Mac format so print off as many documents as you want, push play and away you go! Each musical is charged at one flat rate - no stress with added extras and hassle. Check out the musicals on offer on this website and enjoy! Cost breakdown and potential revenue you could receive from putting on a school musical. For a list of our Terms and Conditions about the use of our musical resources, DOWNLOAD OUR ORDER FORM.